Except under special circumstances (emergencies, or bonafide public safety issues) after hours construction work in New York City is not permitted. According to the NYC Department of Environmental Protection, the legal hours for construction work in New York City are Monday through Friday from 7am to 6pm. However during the recent building boom, the Department of Buildings has been allowing After Hours Variances to be granted on a completely routine basis. What is supposed to be a special exemption has become business as usual, and it’s destroying our quality of life. 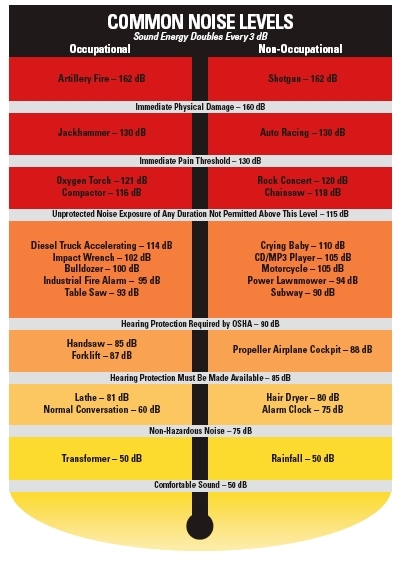 You can read about the City’s Noise Law in more detail by downloading the DEP’s booklet on the topic, found here. Call 311 (or use the online form) and complain about the after hours work. Be sure that you make both DOB and DEP complaints. The 311 operator may just want to have you make one complaint, but simply tell him or her that you want to make complaints to both agencies. You should receive separate complaint numbers. Call Community Board 2 (212-979-2272) and make a complaint, or use their online form. Let City Council Member Corey Johnson know (email at District3@council.nyc.gov) about any complaints that you make, so they will know that you are being affected by these noise from construction sites in the South Village. Register your complaint numbers with South Village Neighbors so that we can keep track of how your complaints are handled by the relevant agencies. Use this simple form below. When we had records of many of your complaints numbers in January, one of our members was able to develop a full report of unaddressed complaints and we successfully sought the assistance of the Public Advocate and Council Member’s offices. The more we know about your complaints, the more we can follow-up to find out if they are being addressed.